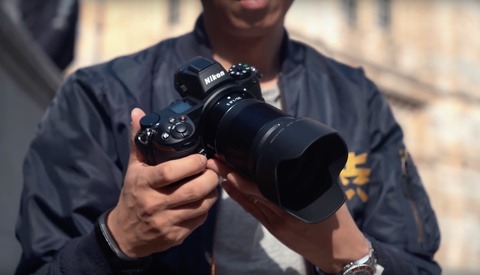 A few years ago, Sony's cameras (and mirrorless cameras in general) were generating a lot of buzz in the industry, but one of the primary complaints was that autofocus simply couldn't keep up with DSLRs. This video shows just how far they've come in a few short years. Coming to you from Dave Dugdale, this interesting video pits the autofocus performance of the original Sony a7S against that of the a7R III. 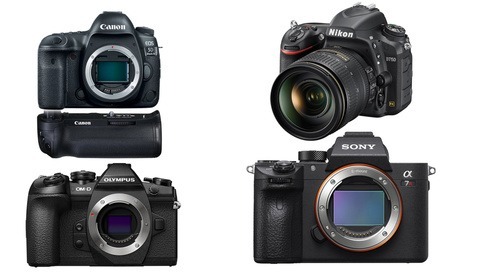 I personally own the a7R III, and after having previously owned the a7R II, I can attest to the significant jump in performance even at one generation of separation. I was also quite impressed by the a7 III when I reviewed it, and of course, the a9 is an autofocus monster. However, I've never really stopped to appreciate just what a jump the cameras have made in a few years, and it goes to show why mirrorless has been generally accepted as a legitimate professional tool and continues to generate significant buzz, with Sony essentially forcing Canon and Nikon into developing and releasing serious mirrorless models of their own. Seeing the rapid evolution of their autofocus system underscores just how much they've pushed the industry. Wow, this is what i call breaking news.